1. 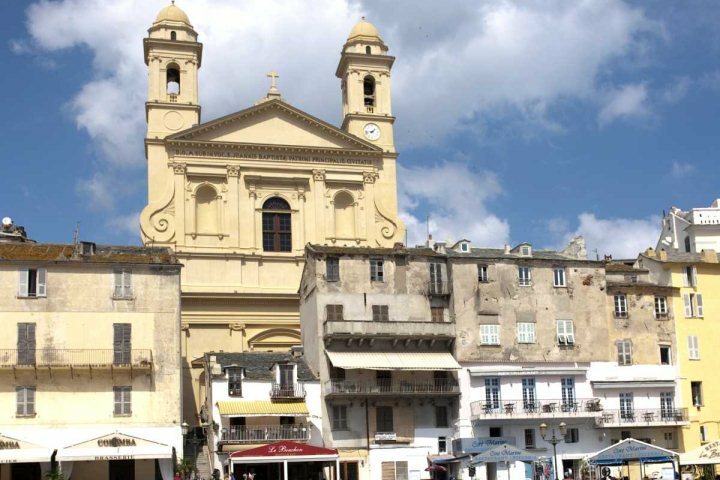 Stroll through the Old Port with its marina, bars and restaurants overlooked by the impressive twin-towered Church of St. Jean-Baptiste. 2. 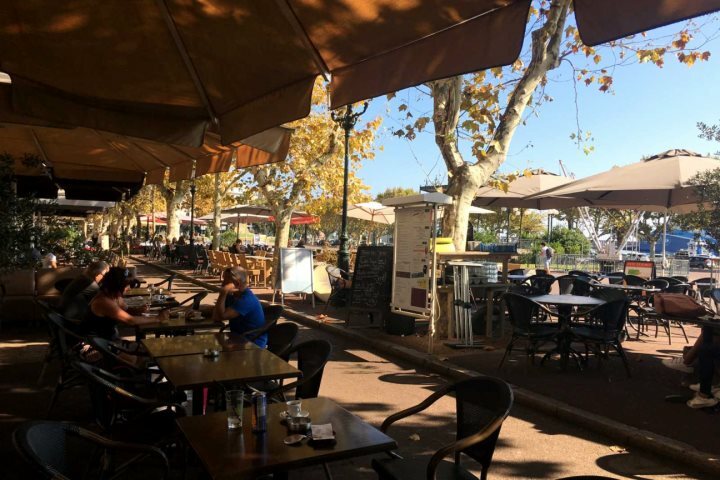 Check out Place St Nicholas – the square lined with cafes and restaurants is a great place to people watch and soak up the sun over a coffee. 3. Wander through the old streets and sample local produce from the farmers' stalls on Place du Marche. 5. 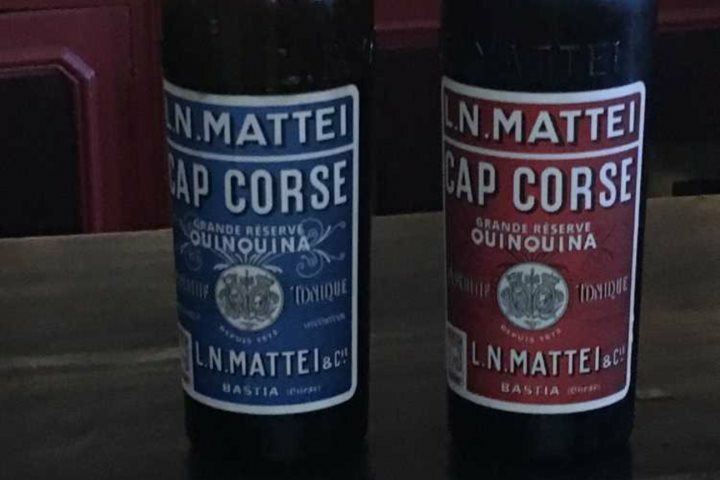 Taste the Cap Mattei white and red aperitif for which it's famous, made with herbs grown on the island. 6. 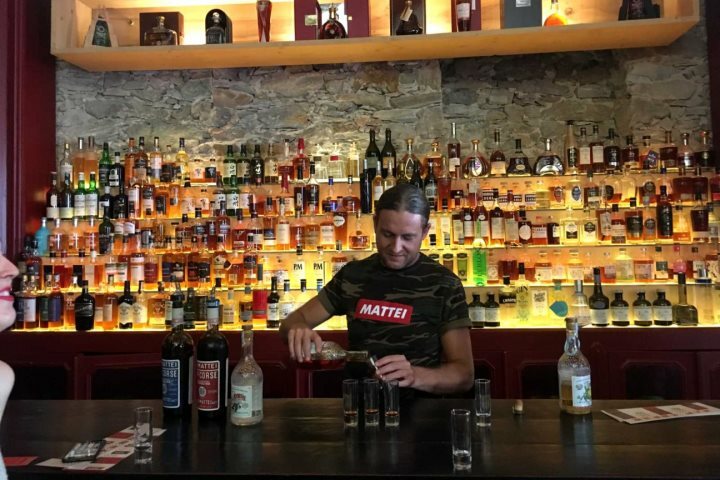 Taste the Myrttei Blanche – a liqueur made with wild and fragrant myrtle berries – a creation of Louise Napoleon Mattei. 7. 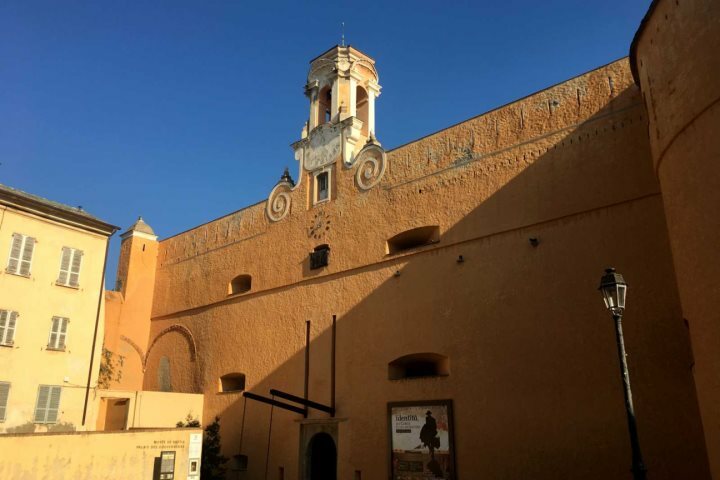 Walk up to Palais des Gouverneurs, Bastia's 15th-century citadel, which overlooks the port and houses the Bastia museum, showcasing the city’s history. 8. Nearby is the Cathedral of Ste. Marie, filled with paintings and marble statues. 9. 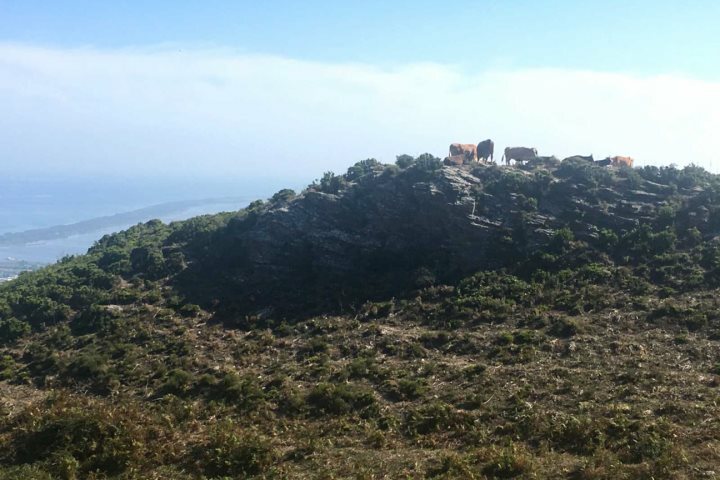 Explore the maquis-covered Cap Corse peninsula – with its dramatic scenery, tiny ports and coves. With narrow, winding roads, the drive can be challenging but worth the reward. Allow a few hours to do a complete circuit of the headland. 10. 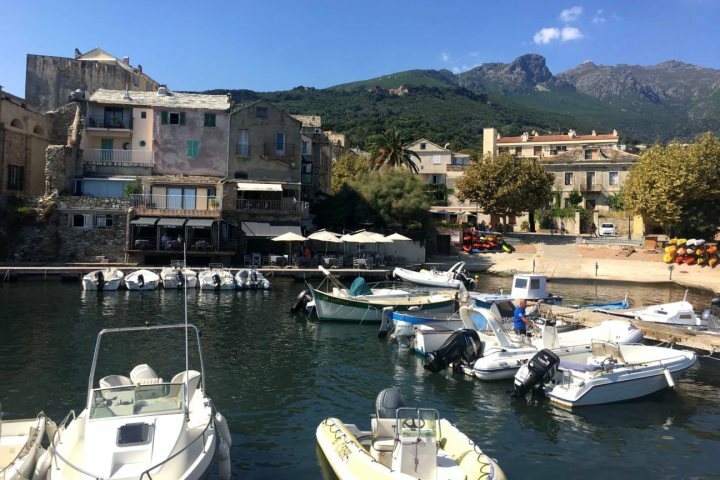 Drive 20 minutes up the road to the tiny and unspoilt fishing village of Erbalunga on the eastern coast of Cap Corse. 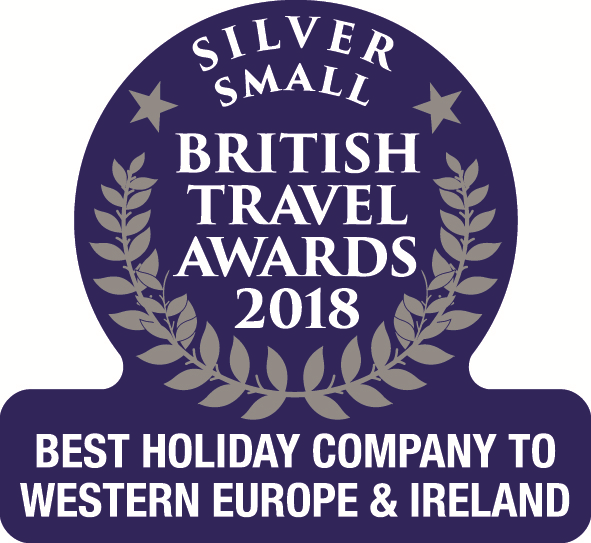 With its traditional houses, alleyways, crumbling Genoese tower and direct seafront location – its rugged beauty will not disappoint. Dine at Restaurant L’Esquinade to the sounds of lapping waves where its culinary specialities are heavenly. 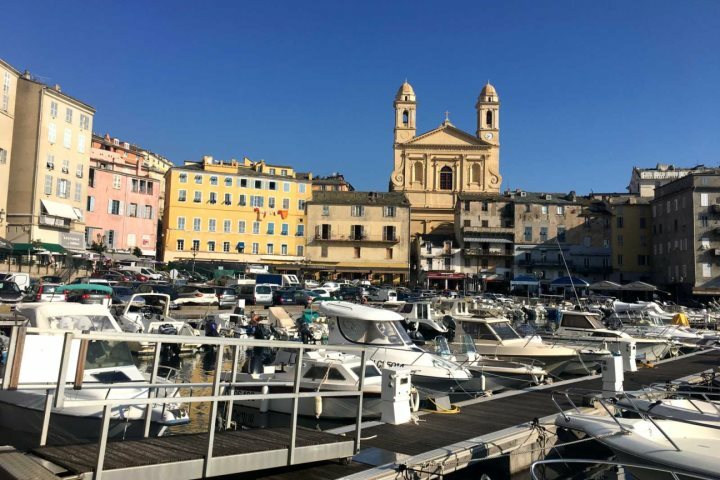 To find out more about a holiday to Bastia, you can view our accommodation in the north east here, or alternatively take a look at our online guide.